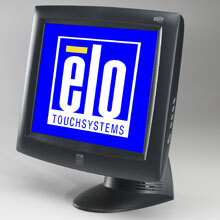 Elo Entuitive 1525L - 15" AccuTouch (resistive), with USB interface & HID MSR, black. The Entuitive 1525L was designed from a blank sheet of paper to address the key needs of touch applications, resulting in a product that can truly be called "designed for touch." It has a unique combination of flexibility, reliability, performance, ease-of-use and installation, all with a distinctive visual appeal. 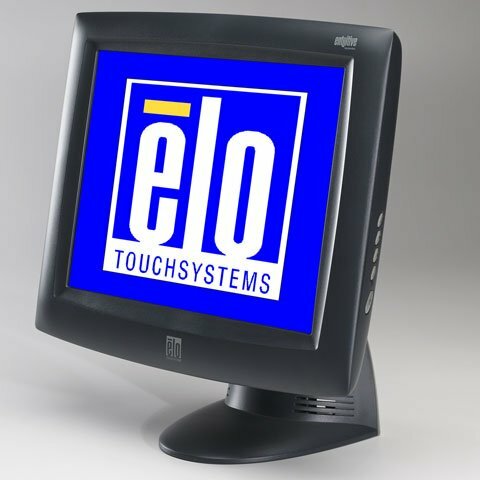 The Elo 139882-000 is also known as Elo Touch Systems	ELO-139882	or 139882000	.